A seven course feast with two hours of the finest entertainment. Wedge of Lettuce Topped with Grape Tomatoes, Baton Croutons, Lime and Served with a Creamy Chipotle Caesar Salad Dressing. 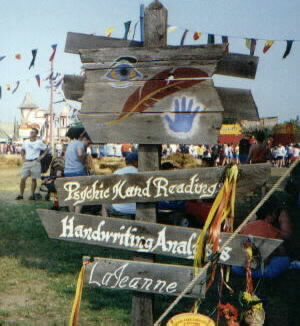 Somewhere not too far from this sign you will find me. located between the Fencing booth and the Pony rides. 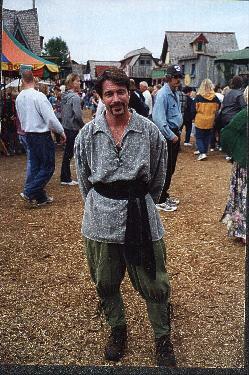 Near the Climbing Tower and entrance to the Jousting Track. 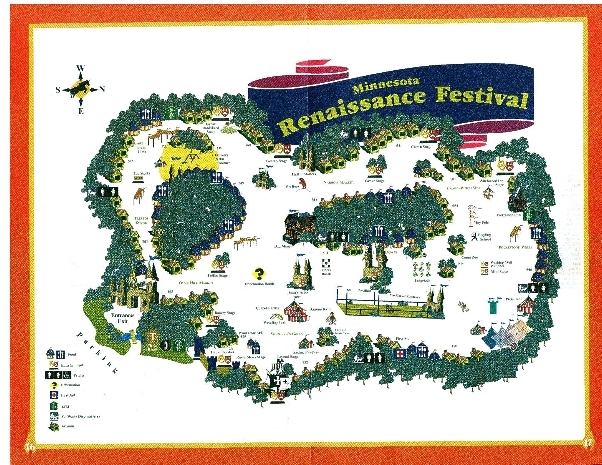 There are lot's of things to see and do everyday at the Minnesota Renaissance Festival. One of my favorite specialty acts to see daily is The Tortuga Twins show.Hopefully they will be back again this year. The Fest is a world of it's own. Especially for the people who work there. For some it is just a way to spend the weekend. Have some fun and make some money. For others it is how they make there living. They spend 10 months a year traveling from place to place. Making and selling there wares or performing for tips. Here is a bit of insite to some of the people and thing's that go on for a month and a half of my weekend's in the fall. Most belive, to a certain degree in the Metaphisical world. And bring it with them into the Fest. 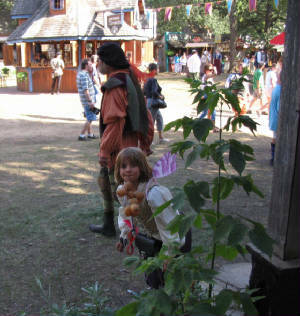 From witches to honorable knights, there are many intresting people to be found at the Fest. This is me at work at the Fest. I have had the pleasure to do volunteer work for La Jeanne. 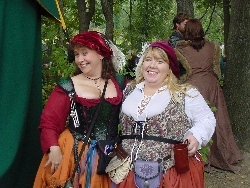 She has been at the Minnesota Renaissanc Festival for over twenty years. I have spent the past five with her and looking forward to many more. 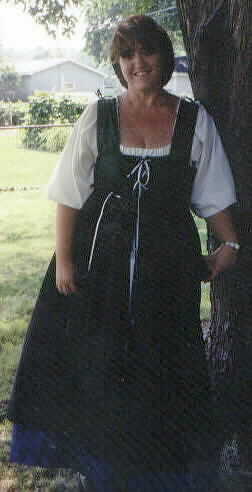 I bought most of my costume at the fest. 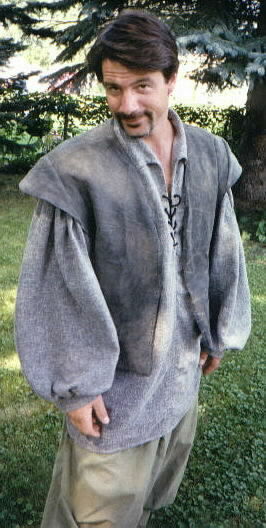 But I made the vest myself and will be working on a cloak this summer. Come and stop by and say hi! To the left is my friend Jacque. She loved working at the Fest. She helpped me and La Jeanne at the tent. It was great fun and hope to have her help out again. If you want to help just e-mail me and I will get you in contact with La Jeanne. She is out at fest almost every weekend. And can be found wandering around onsite.